Matter of Trust is the fiscal sponsor for the San Francisco Department of the Environment Feasibility Study “Biodiesel for MUNI Buses” research project in partnership with CytoCulture. 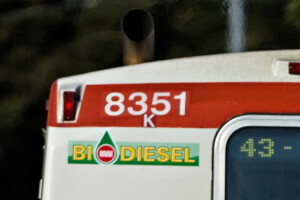 The goal is to have the entire San Francisco bus fleet running on B20 (20% biodiesel, 80% regular diesel) by the end of the first quarter 2007. 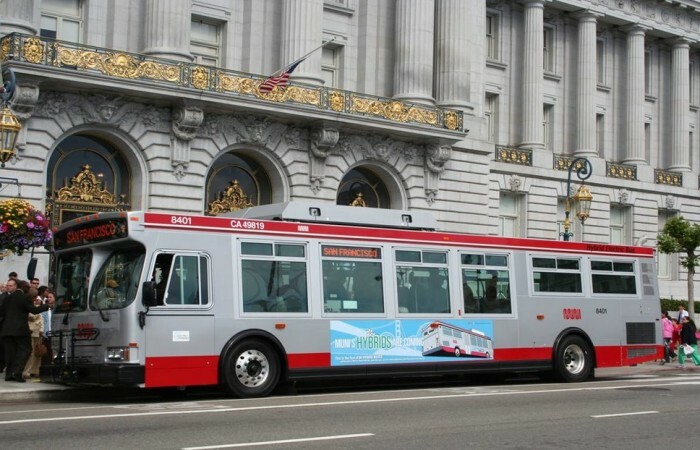 The study was a success and SF MUNI has been purchasing hybrid buses. As of October 31, 2013, SF MUNI now has 112 hybrid (using 20% biodiesel, 80% regular gas) cleaner, quieter buses out of its 500 bus fleet. SF MUNI and the San Francisco Board of Supervisors are also looking at new electric bus technology in the next 7 years.